Will Idris Elba become the next James Bond? 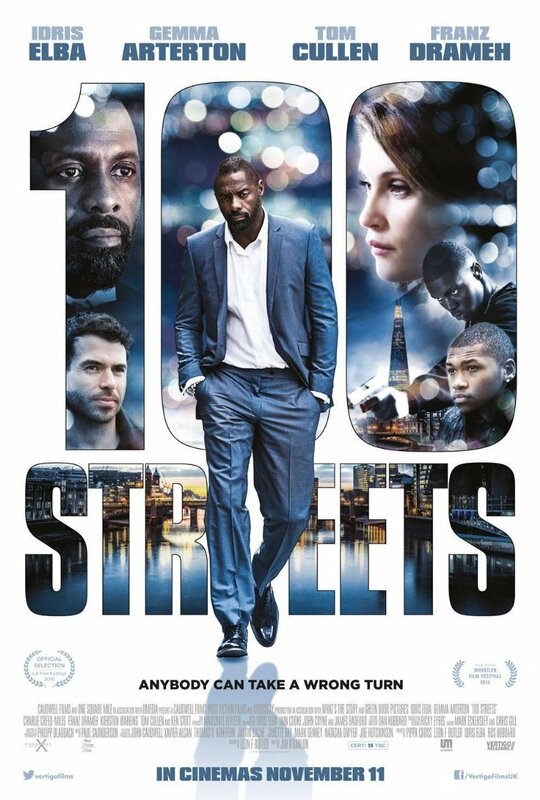 Who knows, but until the decision is announced he’s getting some big screen experience under his belt, including this portmanteau film concerning three different people’s stories, played out across 100 streets in London. He co-stars with former Bond Girl Gemma Arterton. See IMDb for more and check Film List for where you can see it. Director Aleksandr Sokurov is obviously an art fan. 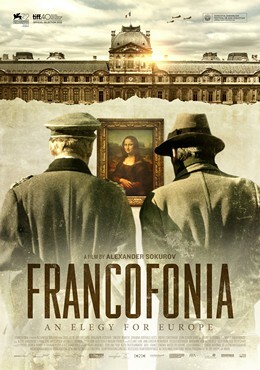 Following his drama about the Hermitage Museum Russian Ark (2002) is this docudrama centred on the Louvre, that examines how the French and Nazis viewed culture during the German occupation in the 1940’s. ‘Brexit cinema’ if you will, this critically praised film examine what it means to be European during times of division. See the official Curzon Artificial Eye webpage for more, the trailer and where you can see it. 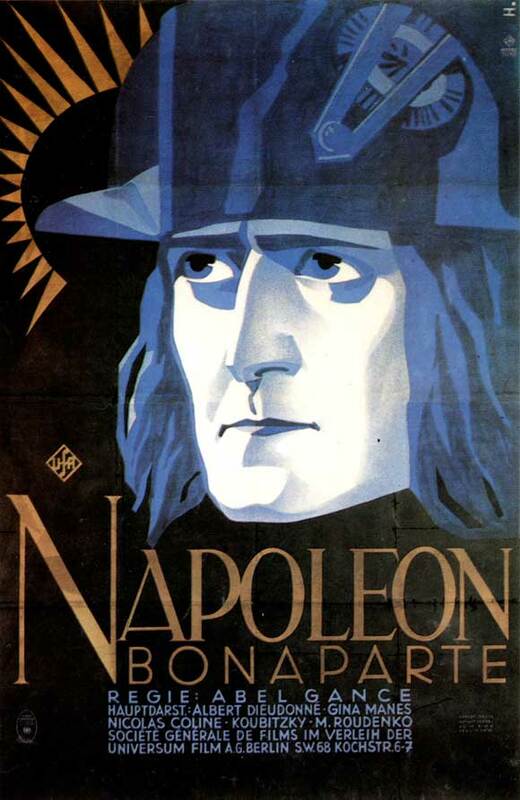 French director Abel Gance made many films during his lengthy career (61 years) but the film he remains most famous for is his 1927, 5 1/2 hour long silent epic chronicling the early life and major military triumphs of the titular French Emperor. ‘Old Boney’ never had such an enormous amount of cinematic time devoted to him, but Gance’s film is famous too for the thrilling techniques and tricks he employs, including the famous ‘triptych screen’ conclusion. There have been so many edits and cuts of this film, that its almost the silent Bladerunner (1982) now, but this features a new score by Carl Davis. It’s showing at the local arts centre to me in Warwick so I’ve booked my ticket – are you up for a long haul experience par excellence? 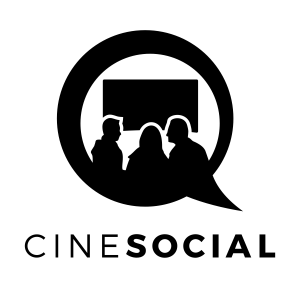 Check out the BFI’s site for where you can settle in for a blissfully long, quiet day. A heartbreaking story, based on real life events. A French medical student happens across a camp of Polish nuns, some of whom are in the advanced stages of pregnancy. 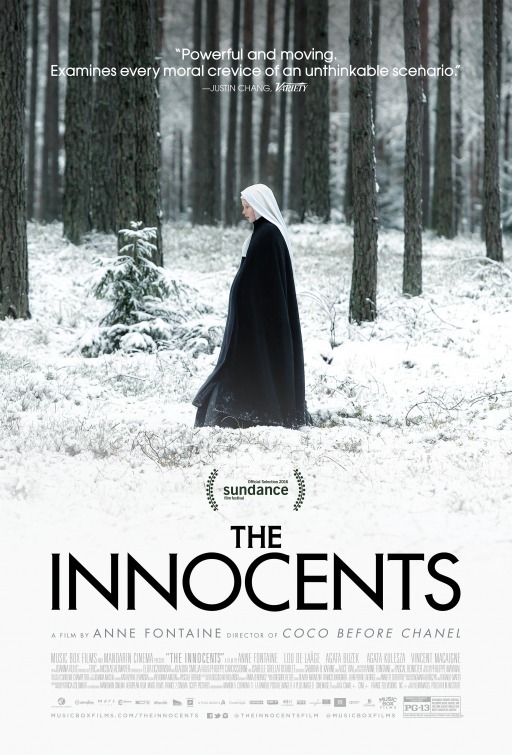 She learns the nuns were raped by Russian soldiers and endeavours to help them…but then the soldiers return outside the camp. Showing at key cities only; see Wikipedia for more about the story.